Republicans’ inability to repeal Obamacare offers a reprieve to the healthcare sector. Insurers, drug firms and hospitals have benefited greatly from the ACA, and it remains on the books. Political hostility may yet destabilize exchanges, but profits continue to roll in. 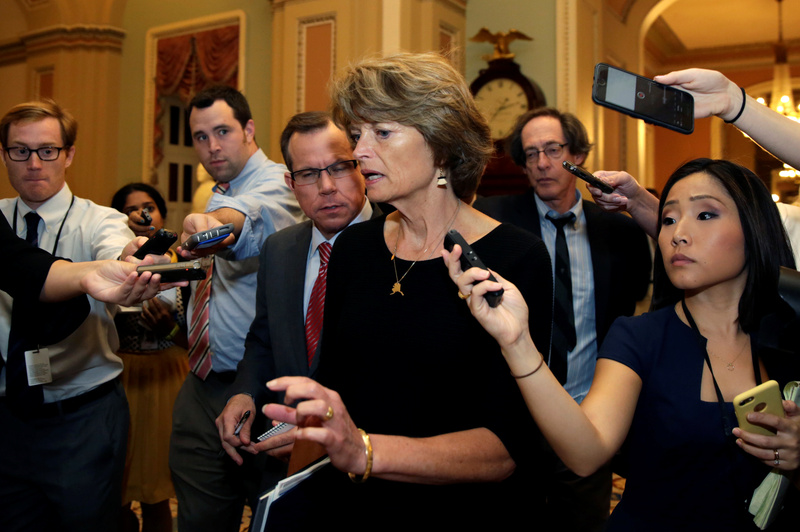 Senator Lisa Murkowski (R-AK) talks to reporters as she arrives for a Senate health care vote on Capitol Hill in Washington, U.S., July 27, 2017. The U.S. Senate rejected a Republican plan to repeal parts of the Affordable Care Act in the early hours of July 28 in a 49 to 51 vote. Broader legislation was defeated earlier this week. The Senate’s votes mean the Affordable Care Act, which has extended health insurance to 20 million Americans, remains in place. "It's time to move on," said Majority Leader Mitch McConnell.